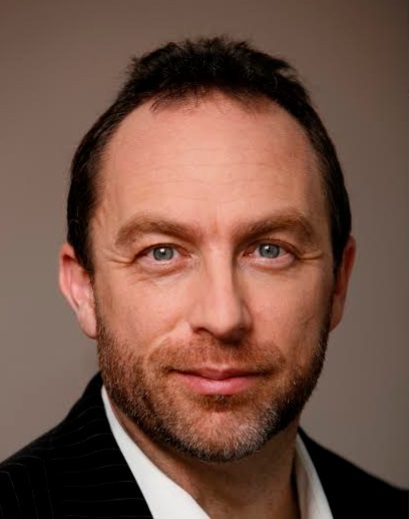 Jimmy Wales is an American Internet entrepreneur best known for founding Wikipedia.org, as well as other wiki-related organizations, including the charitable organization Wikimedia Foundation, and the for-profit company Wikia, Inc.
Wales is also Founder and Chair Emeritus, Board of Trustees, Wikimedia Foundation, the non-profit corporation that operates Wikipedia free online encyclopaedia and several other wiki projects. Founder, Wikia.com. Named one of 100 Most Influential People in the World, Time Magazine (2006). In 2014 was appointed Co-Chairman of The People’s Operator, a UK based mobile operator that enables the user to donate 10% of their phone bill to a cause of their choice without paying more for their phone plan in order to do this. Well, I don’t really consider myself as part of the media industry. Internet industry, yes. Mobile is really important and growing very quickly so we are investing a lot in our mobile experience. I was watching the growth of the free software movement, or open source software as many people call it, and I saw programmers coming together to create all the really great software that runs the Internet using free licenses and collaborative techniques. GNU/Linux, Apache, Perl, PHP, MySQL – all of these technologies and more were created mainly by volunteers sharing their work freely online. For Wikipedia – growth in the developing world. 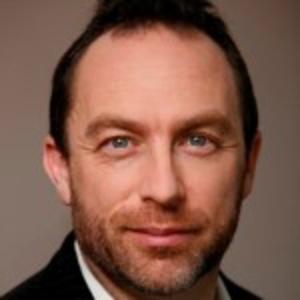 For Jimmy Wales – The People’s Operator goes to the US! While today we are increasingly involved in partnerships with galleries, libraries and museums, as well as with mobile carriers as part of our Wikipedia Zero initiative to bring Wikipedia to the developing world with no data charges, this is relatively recent. 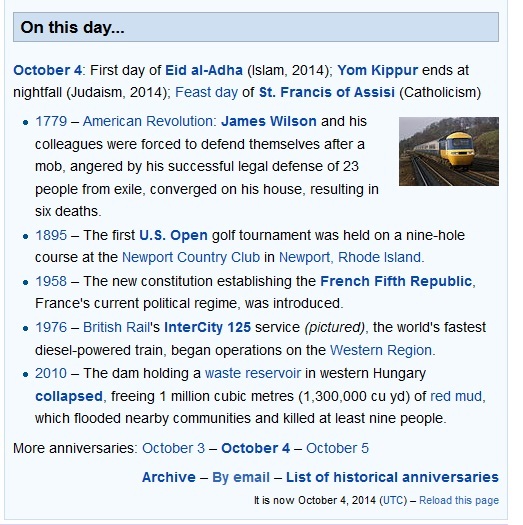 Wikipedia became successful in a completely independent way. The community builds something that people like, and we don’t do annoying things. Quite old-fashioned in a way. I am a pathological optimist so I can’t even think in these terms. Don’t waste too much time on a prior thinking. Just get started. Fail faster, which means: do small low-cost low-risk experiments to test your ideas and be ready to change quickly. Life Motto – I don’t have one. The People’s Operator – I’m co-chairing a new mobile phone company in the UK (and soon coming to the US and the rest of the world). 10% of your bill goes to the cause of your choice and 25% of company profits go to charity. Most frequented websites on your browser: This is really boring. Wikipedia, Google News, Facebook, Twitter. Wales received his Bachelor’s degree in finance from Auburn University and his Master’s in finance from University of Alabama. He was appointed a fellow of the Berkman Center for Internet & Society at Harvard Law School in 2005 and in 2006, he joined the Board of Directors of the non-profit organization Creative Commons. In January of 2001, Wales started Wikipedia.org, the online encyclopedia that anyone can edit and today Wikipedia and its sister projects are among the top-five most visited sites on the web. In mid-2003, Wales set up the Wikimedia Foundation, a non-profit organization based in St. Petersburg, Florida, to support Wikipedia.org. The Foundation, now based in downtown San Francisco, boasts a staff of close to 200 focusing on fundraising, technology, and programming relating to the expansion of Wikipedia. Wales now sits on the board of trustees of the Wikimedia Foundation, and as founder continues to act as a key spokesperson. 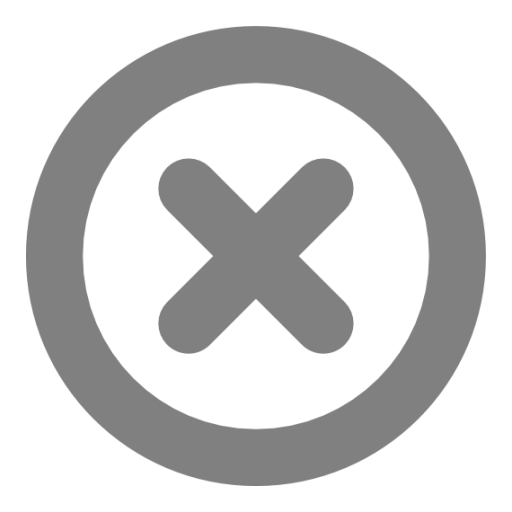 In 2004, Wales co-founded Wikia.com, which enables groups of people to share information and opinions that fall outside the scope of an encyclopedia. 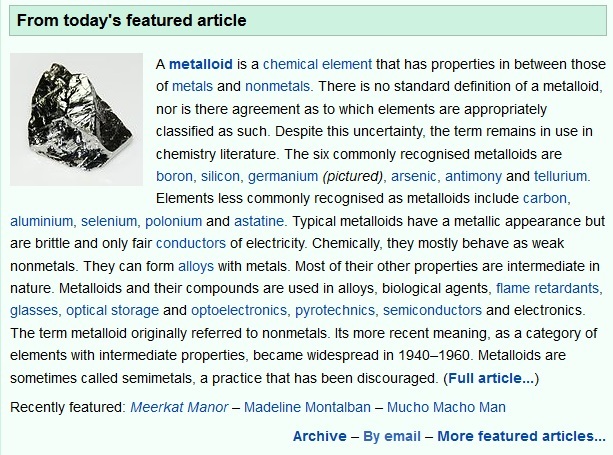 Wikia’s community-created wikis range from video games and movies to finance and environmental issues. Wikia attracts more than 120 million unique visitors per month and is currently ranked #20 on Quantcast. In 2007, The World Economic Forum recognized Wales as one of the “Young Global Leaders.” This prestigious award acknowledges the top 250 young leaders for their professional accomplishments, their commitment to society and their potential to contribute to shaping the future of the world. In addition, Wales received the “Time 100 Award” in 2006, as he was named one of the world’s most influential people in the “Scientists & Thinkers” category. In 2013, he joined the board of the Forum of Young Global Leaders. In December, 2013, Wales was awarded the UNESCO Niels Bohr Medal in Copenhagen, Denmark at a conference on “An Open World” to celebrate to 100th anniversary of Niels Bohr’s atomic theory. In January 2014 Wales was appointed Co-Chairman of The People’s Operator, a UK based mobile operator that enables the user to donate 10% of their phone bill to a cause of their choice without paying more for their phone plan in order to do this. In February 2014, Wales was named one of “25 Web Superstars” by The Daily Telegraph. During May 2014, Wales became Doctor Honoris Causa of the Faculty of Communication Sciences of the Università della Svizzera italiana (USI Lugano, Switzerland). Later that month Wales was invited by Google to join an advisory committee that the corporation had formed as an addition to the formal process that the ECJ requested from Google in order to manage such requests. In June 2014 Wales received the honorary award of Doctor of Letters from Glasgow Caledonian University. Wales is currently living in London, where he intends to make his permanent home.